Amityville Long Island NY Roof Cleaning. 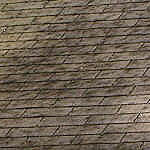 Dirty-Roof.Com is a full service roofing contractor serving the entire area of Amityville, Long Island. 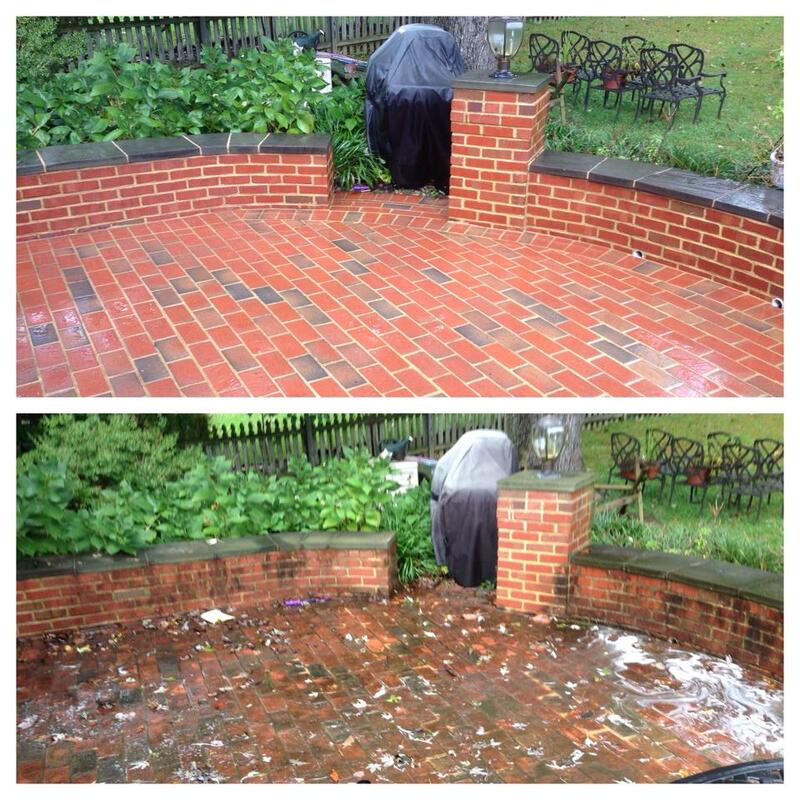 We specialize in helping owners thoroughly clean and restore the appearance of their roof. Dirty Roofs are a common problem but not one anyone takes seriously until they get a letter from their insurance company, or they experience a failure with their roofing system from a lack of attention and care to a problem that can actually cause significant damage to your roofing material. Take a quick look around your neighborhood and you are bound to see a few homes or buildings that will have moss and algae growing on their roofing material. 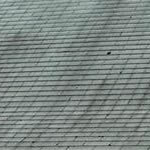 What Can Be Done About A Dirty Roof in Amityville Long Island? Roof Algae is quickly becoming a problem for some Amityville, Long Island home owners. 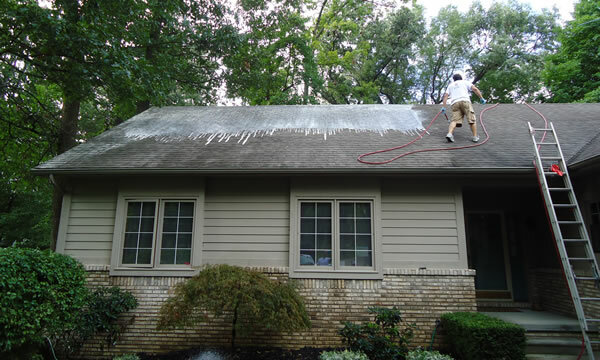 Algae growing on your roof will show itself in the form of dark streaks running down your roof, which many people make the mistake of thinking these are water stains. 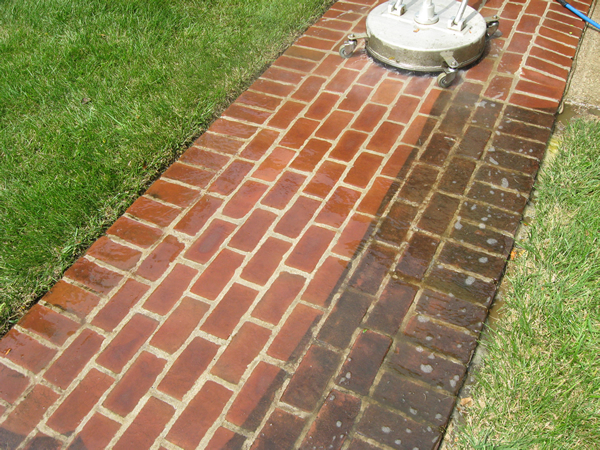 When in fact it’s algae feeding off the limestone that is used in all Asphalt shingle products. 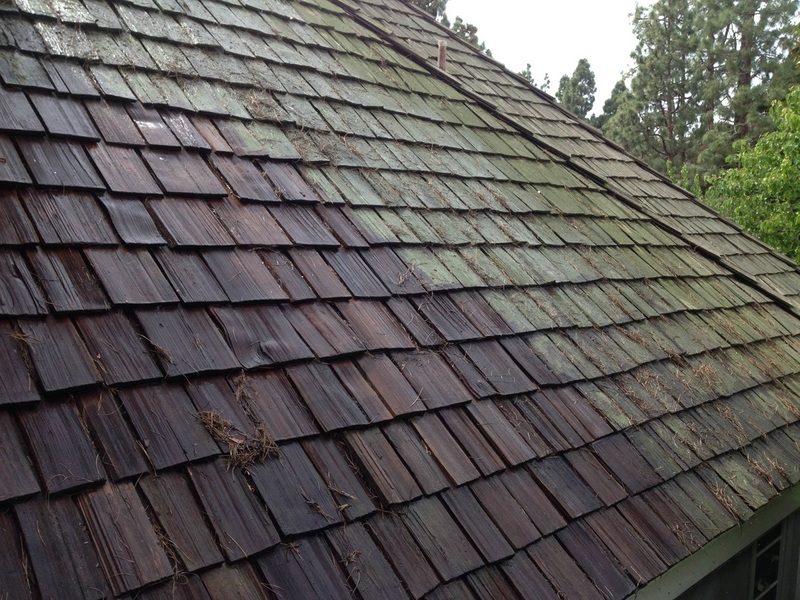 When it rains the rainwater spreads the Algae down your roof in those tell-tale black streaks. 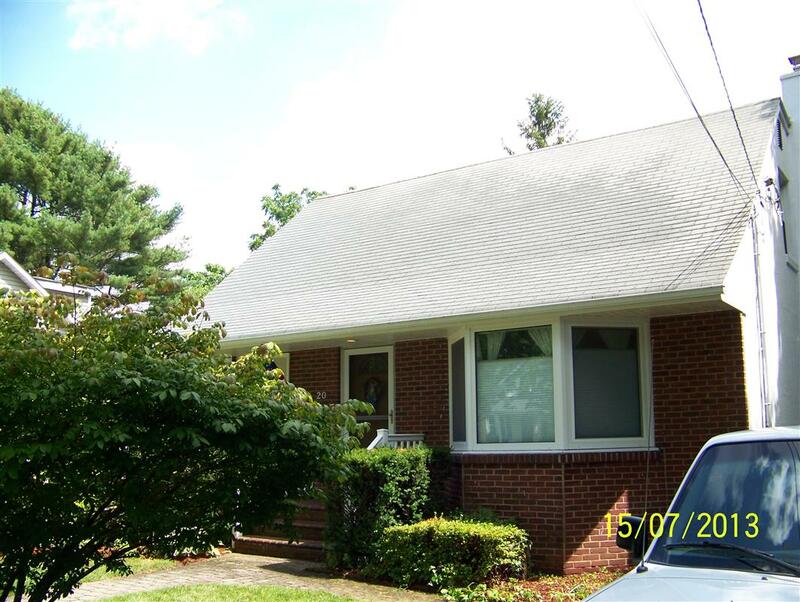 If you’re a homeowner looking to clean a dirty roof, or a business owner wanting to maintain your building appearance, or a financial institution looking to restore a foreclosed property, or even a real estate agent looking to quickly improve the looks of one of your listings Dirty-Roof.Com is your #1 choice for roof cleaning within the Amityville NY area.